Why name a star that’s billions and billions of light years away and is barely visible when you can buy property on the Moon! Land on the Moon is the gift that you and your loved ones can see nearly every night of the year, regardless of where you are. 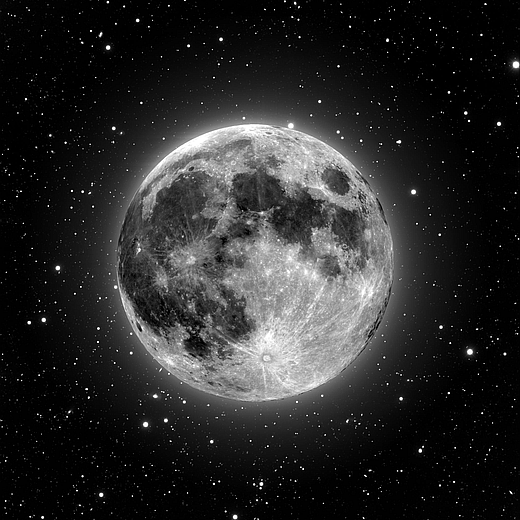 With tens of thousands of lunar land owners around the world since 1999, we are Earth’s Leading Lunar Real Estate Agency! Nothing Could Be Greater Than To Own Your Own Crater! 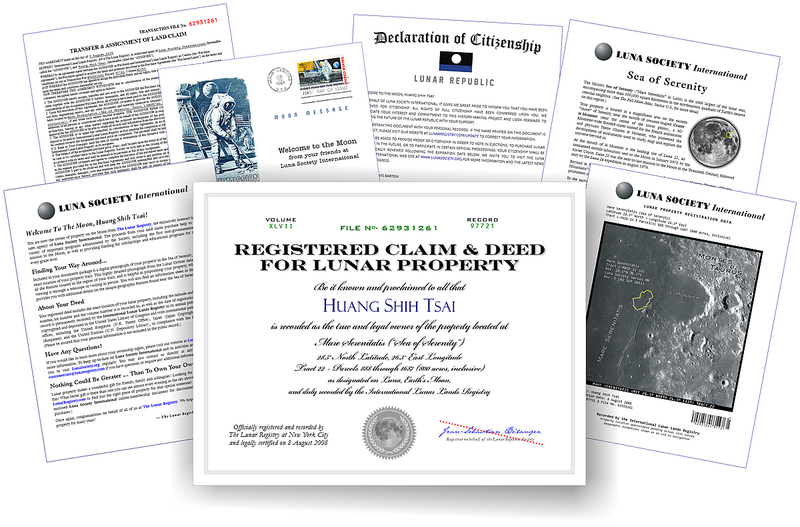 Your Deluxe Moon Property Ownership Package includes an elegant claim and deed certificate personalized just for you, a detailed satellite photo of the property region and a guide to the distinctive geographic features nearby (very handy when you visit!) plus your Luna Society membership card, a gift card and much more. Where will you land on the Moon? Choose from the historic Sea of Tranquility or the magnificent Lake of Dreams. Budget minded? The Sea of Vapors is perfectly priced. Prefer a mountain-top location? The Lunar Alps and Taurus Mountains offer sweeping views of the Moon’s landscape! There are a dozen spectacular regions currently available in parcels of one acre and up. Whether you’ll eventually visit the Moon as a tourist, to do scientific research, to mine for Helium³ or other valuable rare-earth elements, or stop by on your way to Mars, the Moon offers a wealth of fascinating locations. Ready to join us on the Moon?